Our wedding table decorations will brighten your reception venue - whether it be a civic hall, community centre or stately home. 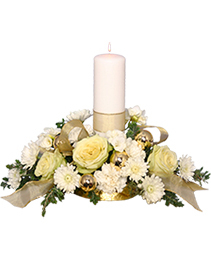 Whatever you choose for your wedding reception flowers, our expert team of wedding florists will listen to your needs to create stylish wedding flowers to suit the occasion - right down to the finest detail. 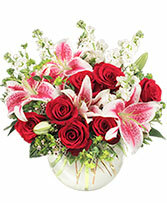 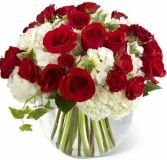 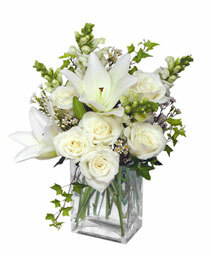 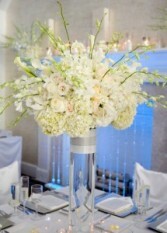 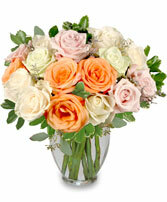 Just call our wedding flowers specialist advisor on 301-984-3555.Don't forget to schedule your consultation today! 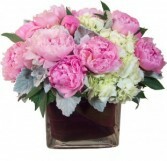 A luxurious medley of pale peony blossoms, a symbol of beauty and peace. 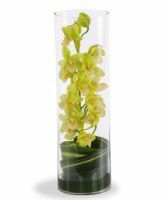 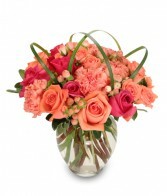 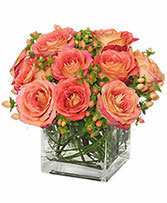 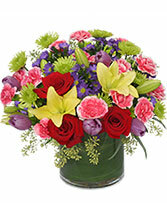 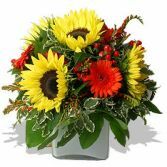 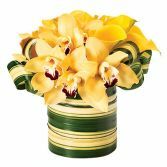 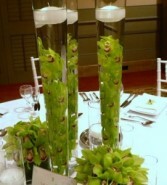 This is a bright and beautiful centerpieces of vivid colour contrast. 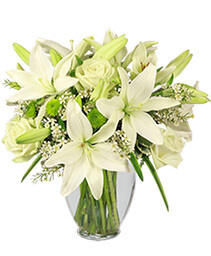 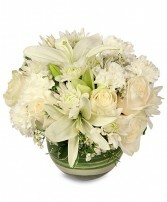 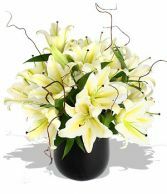 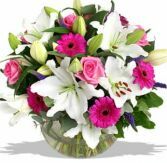 The pure white lilies and roses are complemented by the daisy-like gerbera and perfectly contrasted the aromas of lillies, roses and a hand of Blue Veronica.makes this the perfect bouquet to send to someone very special. 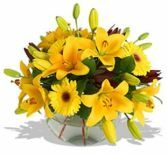 Turn an ordinary tea-party into a wonderful adventure by sending this mad-hatter mix of grinning yellow lilies, canary bright gerberas and gryphon-tinted safari sunset heads picnicking on a lawn of chico jumbo leaves. 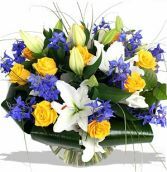 Perfect respite for someone who's been rushing about.